Love is in the air this month. Make this Valentine’s Day truly unforgettable by bestowing your partner with a stunning piece of fine jewellery. Valentine’s Day is one of the most popular days to propose on. 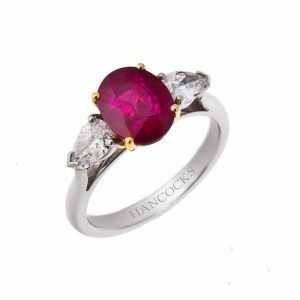 If you are thinking about popping the question next week, then Hancocks has a stunning collection of diamond engagement rings for you to explore. Diamonds never go out of style, so opt for a classic clear stone with a platinum setting for a ring that exudes timeless elegance. We also have a variety of gorgeous coloured stones, such as rubies, emeralds, sapphires and yellow diamonds so you can find a treasure as special as your bride-to-be. We have exclusively selected five of our most divine pieces of jewellery and accessories to help you choose the perfect Valentine’s gift for your loved one. 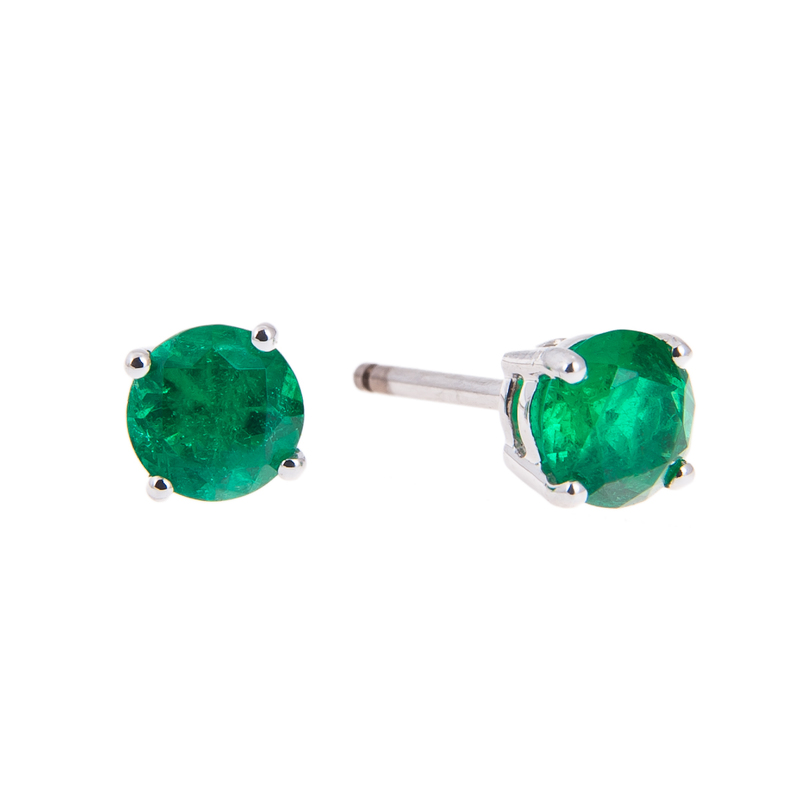 Each item promises to exude as much sophistication and class as your true love. The special pieces in our romantic collection will certainly make this Valentine’s Day a true celebration of your love for one another. 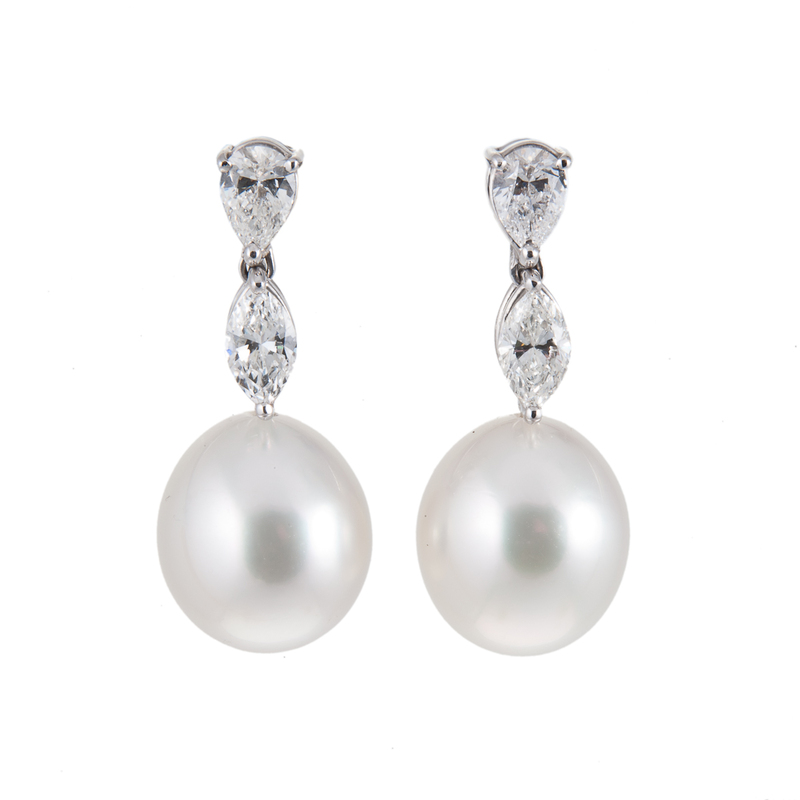 For centuries, the shining beauty of the pearl has taken our breath away. Discovered in the far depths of the ocean, they are the purest treasures of the sea. 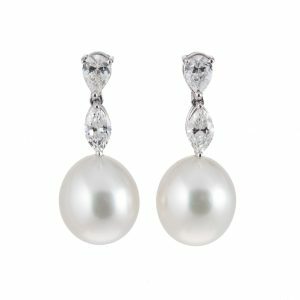 This stunning set of South Sea pearl drop earrings is made even more beautiful, as each of the gorgeous pearls is suspended from a pear and marquise cut diamond, which is mounted in 18ct white gold. A gift that is sure to ignite passions and create long-lasting love. 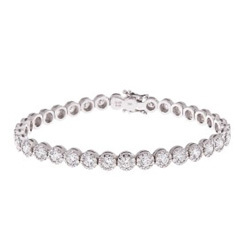 An eternity ring symbolises the beginning of a couple’s journey together. 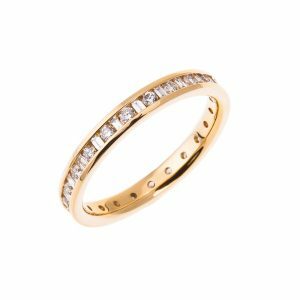 While traditionally an eternity ring is given on the day of your first child’s birth or an anniversary, it also represents the eternal love that you share for one another and therefore makes the ideal Valentine’s Day gift. Demonstrate an endless circle of love with this 18ct yellow gold band with alternate baguette and brilliant cut diamonds. In Japan it’s a Valentine’s Day tradition to spoil the men in your life, rather than the female. 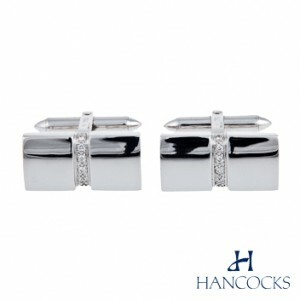 Show him how much you care with these gorgeous diamond cufflinks. The 18ct white gold rectangular cufflinks are each set with a single row of brilliant cut white diamonds, an item which will add a hint of sophisticated magic to a black outfit. 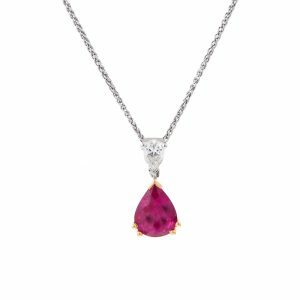 The glowing red hue of the ruby signifies burning passion and romance, which makes this ruby and diamond pendant a perfect gift for someone truly special. 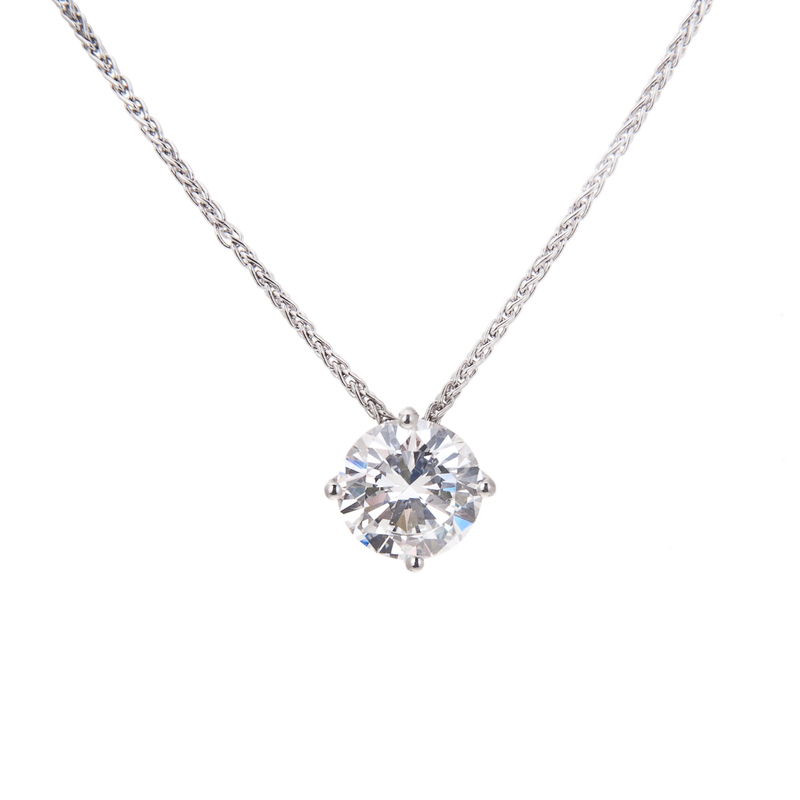 This exquisite pear shaped pendant is surrounded by a rare white diamond cut in the same shape. The deep vibrant red of the ruby is wonderfully contrasted by the sparkling clarity of the white diamond and the 18ct white gold claw setting. If you are planning on asking your loved one those four magical words this Valentine’s Day, then present her with a beautiful ring she won’t be able to resist. This gorgeous platinum engagement ring contains three breath-taking stones. It features a central oval cut ruby shining in the deepest red and accentuated in 18ct yellow gold, and it is complemented by two of the finest pear cut white diamonds on either side. Unlike any other engagement ring, the bespoke quality of the unique jewels in the ring will certainly stir passions and evoke envy amongst others.